Sita Brahmachari is the author of three books for teens: Artichoke Hearts, Jasmine Skies and Kite Spirit. I've heard amazing things about all three but it wasn't until this year that I picked up one of her books. 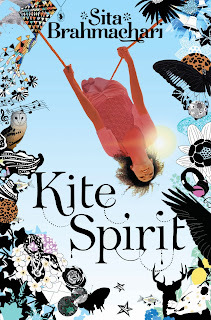 It just happened to be Kite Spirit which I found incredibly lovely. 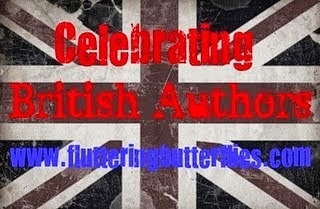 All three of her books are published by Macmillan and have very fun, colourful covers. After I read (and loved!) Kite Spirit, I did write a blog post about suicide which is a topic that is covered in Kite Spirit. Kite, the main character, is suffering a great loss as her best friend, Dawn, has committed suicide. Her family make the decision to send Kite to the Lake District over the summer in order for her to grieve and help her to move forwards. There are many things that I loved about this book. 1) I loved how such a tough subject as suicide or the loss of your best friend is told in such a gentle and comforting way. Things like depression and the suicide are discussed but in such a way that it never felt like it was in your face like other gritty or issues-based books are. I felt like I was in a safe environment when I was reading this book. 2) But at the same time, Kite is left to feel everything from anger to confusion to sadness to guilt and frustration over Dawn's choices. And as the reader, we experience those things alongside her. It is still a very emotionally impactful novel. And I thought it was written really beautifully. 4) I really loved the Lake District setting. I could picture the countryside that she visits and walking through it and soaking up some of that beauty and wide open space to heal some of what is broken inside of Kite. I'm a big fan of any story that brings in an English setting and especially in Kite Spirit where the location of the story - outside of London and away from certain pressures - is instrumental in Kite's recovery. 5) And finally, I loved seeing the memories and flashbacks of Dawn and Kite's friendship. I could tell quite clearly that they shared something special. This entire story is a celebration of their relationship. And at the same time, I really enjoyed the sweet nature of Kite's friendship with local boy, Garth. She needed someone outside of her normal circle to confide in and share her feelings with and how wonderful it was for her to have found that person in Garth. I really enjoyed Kite Spirit. I loved the gentle tone of the story, the beautiful and evocative writing style, the Lake District setting and the amazing cast of characters. And here is the book trailer for Kite Spirit. I quite like the oboe music that accompanies it. I have no idea whatsoever why I haven't yet read Sita Brahmachari's previous two books. Especially as both Artichoke Hearts and Jasmine Skies have had such good praise and have been shortlisted and/or won awards. After falling in love so wholeheartedly with Kite Spirit, I went out and bought myself a copy of Artichoke Hearts. It will not be sitting on my to be read pile for long, I'll make sure of it! 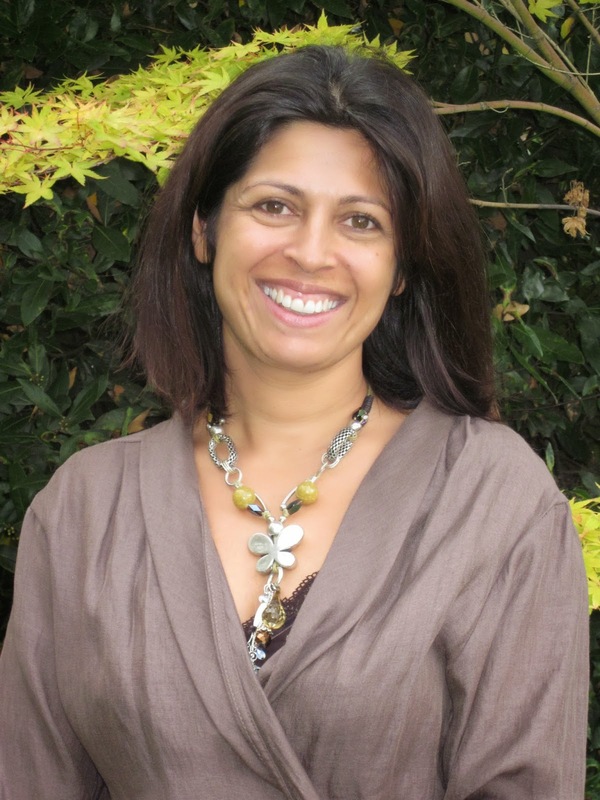 Have you read anything by Sita Brahmachari as yet? 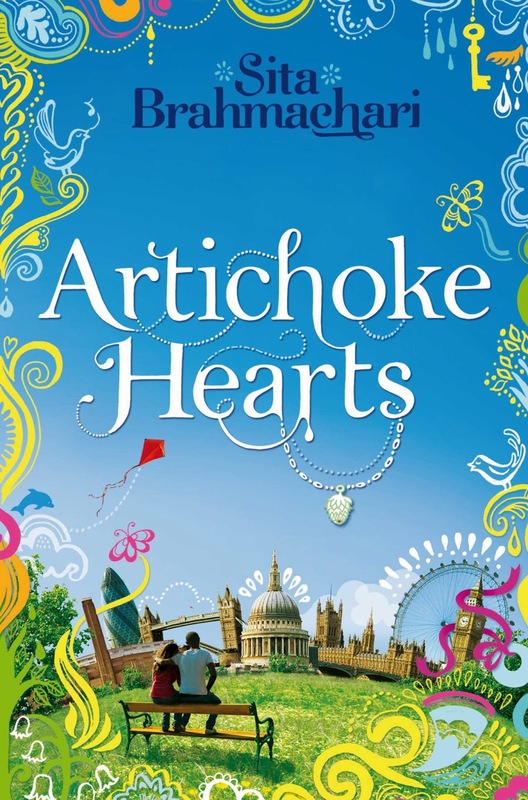 Artichoke Hearts is the only book by Sita Brahmachari I've read but I really enjoyed it and I definitely want to read more of her books! Yes, Kite Spirit is her latest book which was published this past April, I believe? It's really good, I hope you enjoy it. I read Artichoke Hearts last year, which was lovely and sweet. I need to get my own copy (it was from the library) as well as Brahmachari's other books. I like her style.